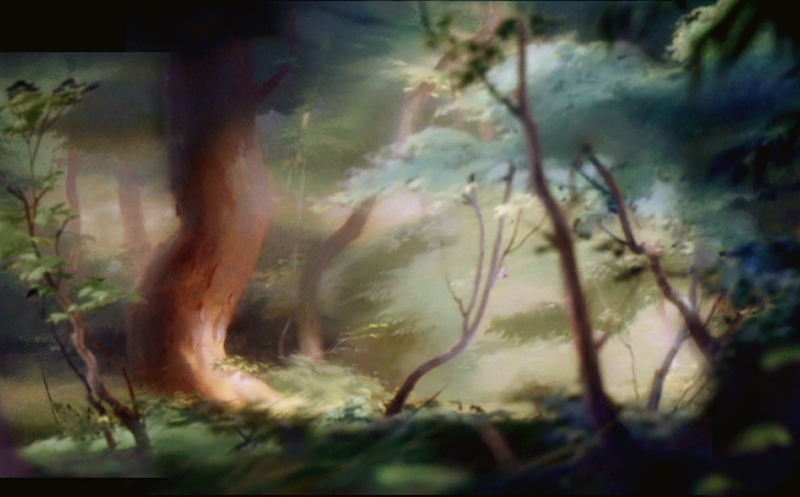 some more recreated backgrounds from disney’s BAMBI. Hi hans.. as usual youve always posted some great stuff here.. its more like browsing old books & experiences youve been sharing for a long time..
Im a BIG fan of ur style, art & Dreamworlds!.. Those paintings give an insight into BG art… What exactly do you mean when you say ” recreated ” BGs..? If at all youve explained it before can you let us know which post is that?? of my book DREAM WORLDS.